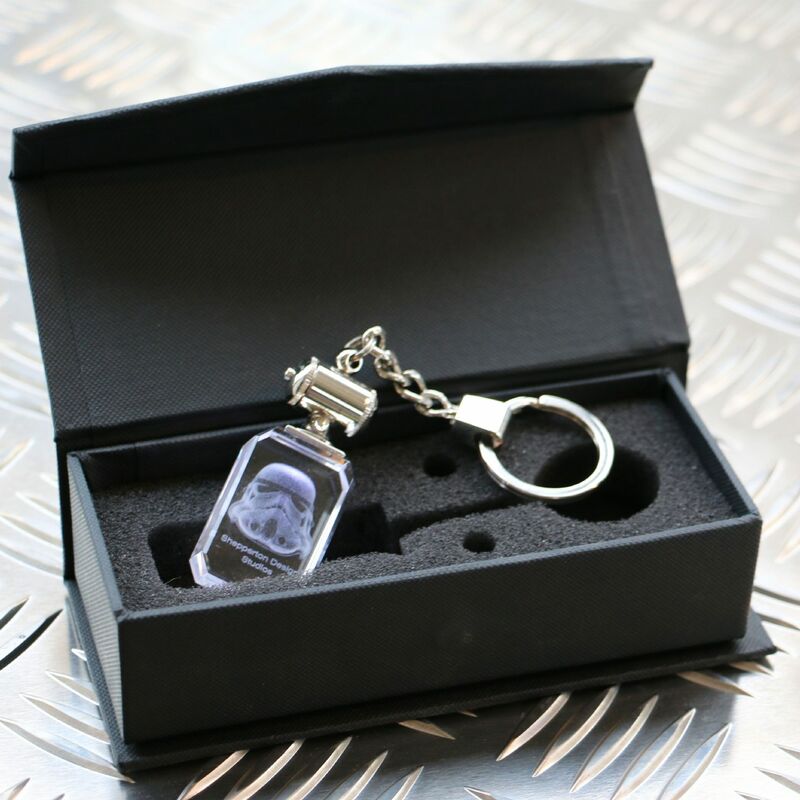 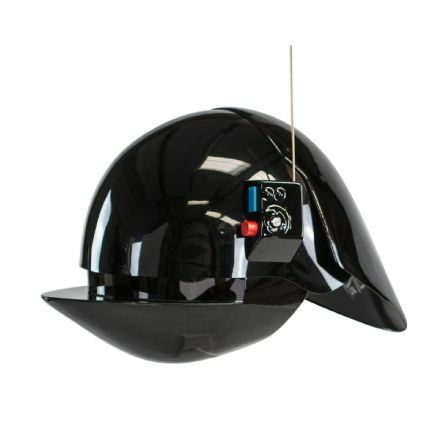 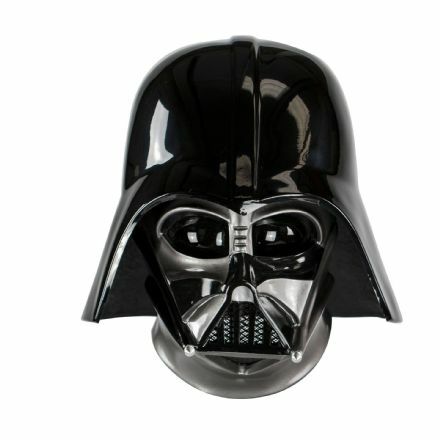 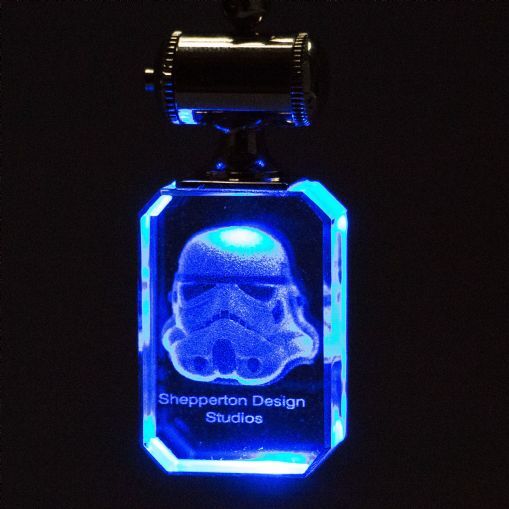 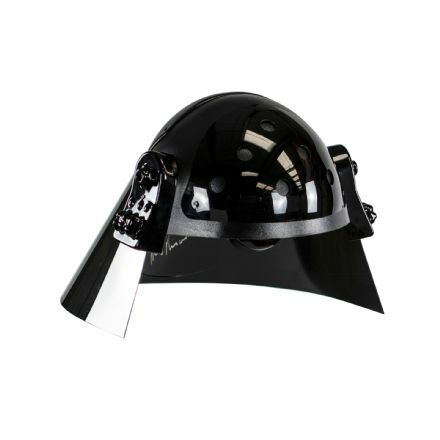 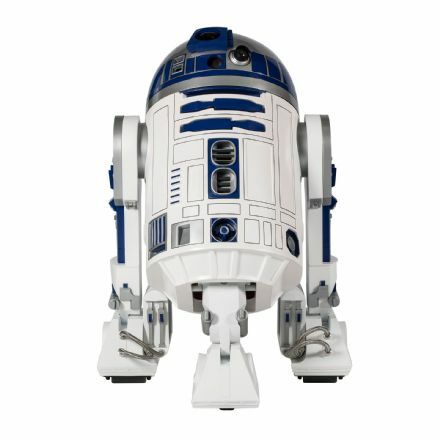 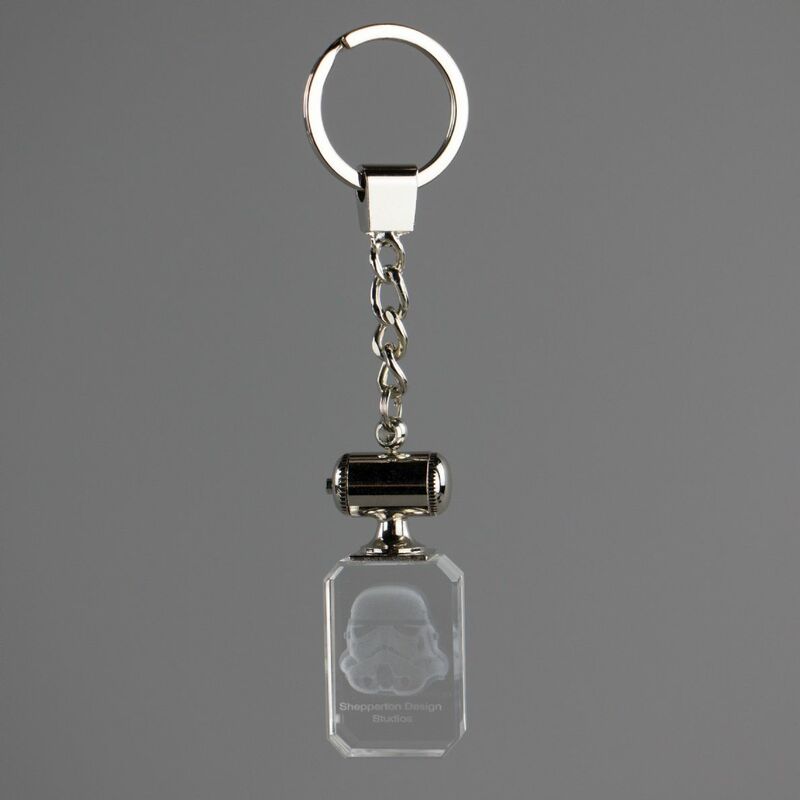 Acrylic Dangler / Keyring 3D etching of a Stormtrooper Helmet with Blue LED light (has on off switch) ... 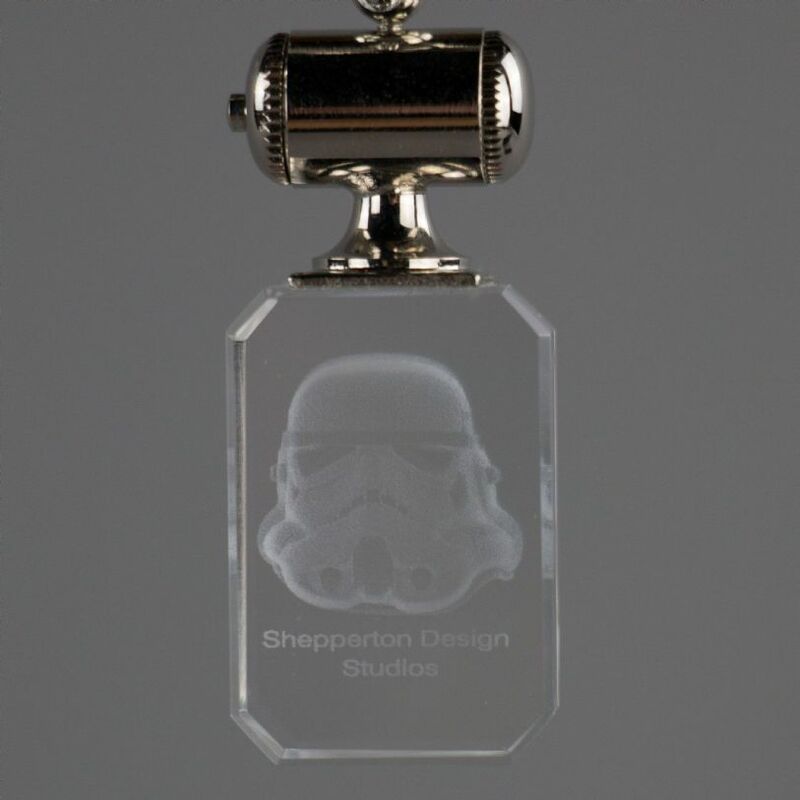 The polished acrylic is inscribed with Shepperton Design Studios. 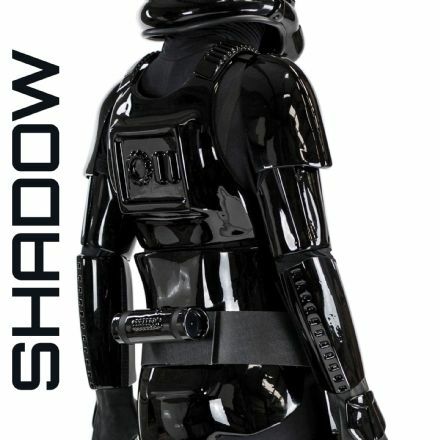 3D laser etched Stormtrooper Helmt image.